Lewis Andrews is now closed, thank you to all our customers and friends for your support over the years. Each summer season we assemble collections for all the family from fresh, new and exciting brands as well as established resort fashion labels from around the world. Our aim is to offer a diverse range of fashion, accessories & gifts by adding new and emerging brands to established favourites that include Mr Boho, Seafolly, TOMS, Scotch & Soda, Jellycat, Neom and Hipanema. Our women’s wear includes unique and unusual kaftans and cover-ups, swimwear and chic beach accessories to suit fashionable & stylish ladies of all ages. They choose from a wide range of styles to try in our specially designed booths enjoying a boutique experience with the benefit of personal service & privacy. 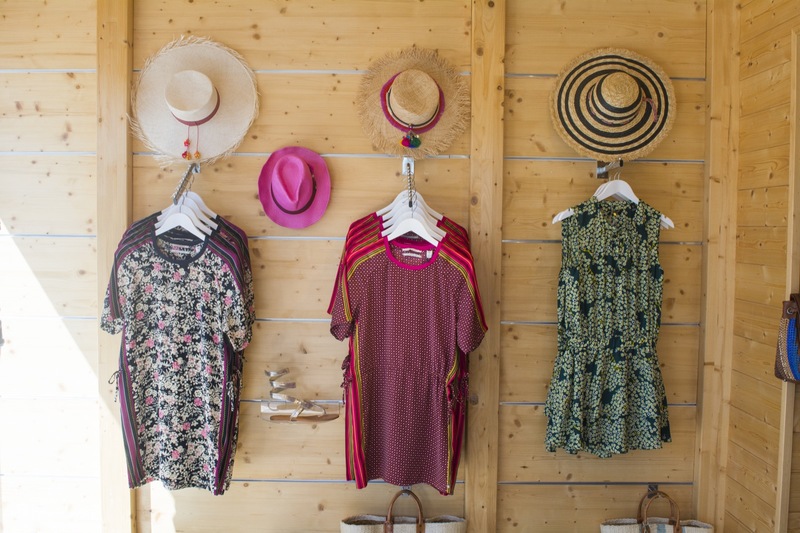 We offer all the latest trends from Ibiza style boho-chic to cool dresses in fabulous fabrics & prints together with sandals, jewellery, hats & bags. There is a wide range of bikinis & swimsuits from many exclusive brands at prices ranging from luxury to value; styles to suit all body-shapes that can be tried by sun-tanned customers at their leisure. 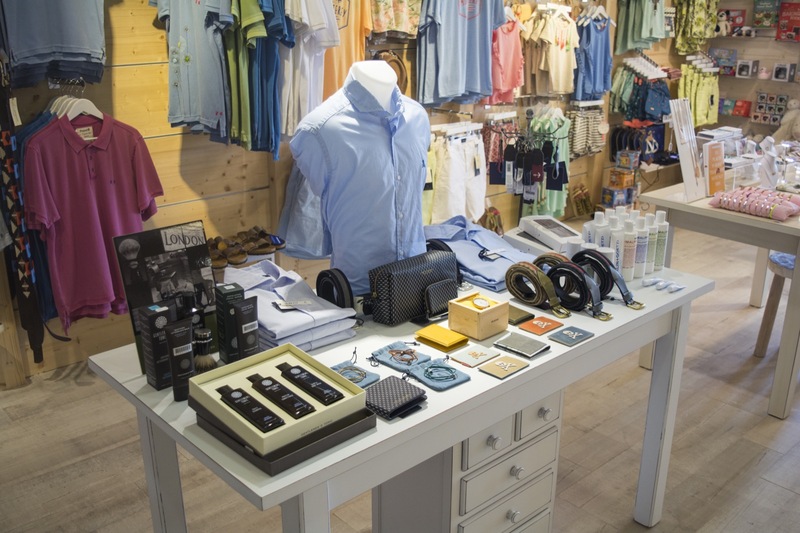 Our men’s ranges include relaxed & cool swimwear, t-shirts and summer shirts together with deck shoes, sandals, hats & accessories to complete his holiday style. For kids, we have beachwear and a selection of traditional toys and games for holiday play. We stock a wide range of sunglasses from niche & boutique brands that follow trends at affordable prices. We also carry a selection of cards and gifts including books & wellbeing products in popular fragrances from local & international ranges. Please check our Facebook Page that we use to publish updates on new collections and seasonal opening times. We are always adding additional brands and items to our extensive range of boutique fashion & gifts and would encourage you to "Like" our Facebook page so that we can let you know the moment something new arrives in store. Alternatively, bookmark our website now so that you can check our Facebook feed to catch up with the regular updates.